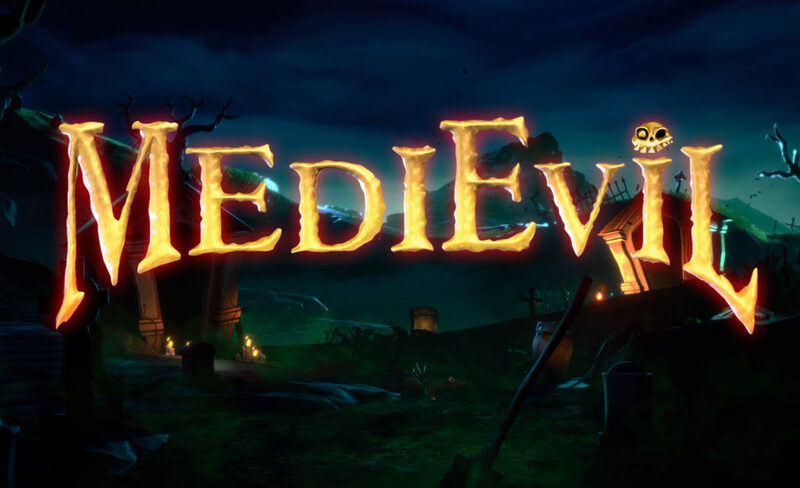 Earlier in the week, we reported that Sony had teased the release of a new gameplay trailer for a newly-announced PS4 remake of MediEvil, which was set to drop on Halloween. As promised, that trailer dropped today and is looking to be a pretty spooky good time. The trailer shows our titular hero Sir Daniel Fortesque running across the countryside of Gallowmere, battling minions of the undead in all his 4K glory. All his old moves and upgrades look to be intact, including his spinning sword attack and the various weapons and shields which you could upgrade from the original game. The developers appear to have updated the characters and gameplay, while still keeping its light-hearted but spooky charm. Enemies are varied and maintain a delicate balance between goofy and cool. Some of the enemies shown in the trailer are the classic zombie, which literally pops out of the ground in a coffin ready to attack you, demonic devil wolfs, and undead knights. All the environments shown so far look great, including the forest, graveyard and town areas. One of the cool things about updating a classic to modern hardware is the ability to improve things like lighting and draw distance. I can still remember playing the original two games in the series and being pretty impressed with how they fit all that onto a CD. 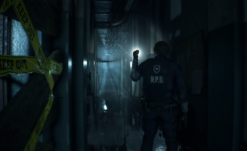 Everything in the PS4 remake has an eerie atmospheric light bloom around it. Effects like enemies eyes glowing in their sockets and the glowing pinks spirits of vanquished foes floating out of their bodies do a lot to sell the world and characters that inhabit it. There are lots of ways a glossy new remake could go wrong, like snazzing it up to the point where it looks unrecognizable from the original. I’m glad Sony and developer Other Ocean Interactive were able to improve the visuals and gameplay, while still staying true to the spirit of the original. With some time left to polish it up a bit, this remake is shaping up to be worth the wait. 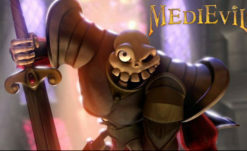 According to Sony, Sir Dan will be back to fight the undead hordes when MediEvil releases sometime in 2019.